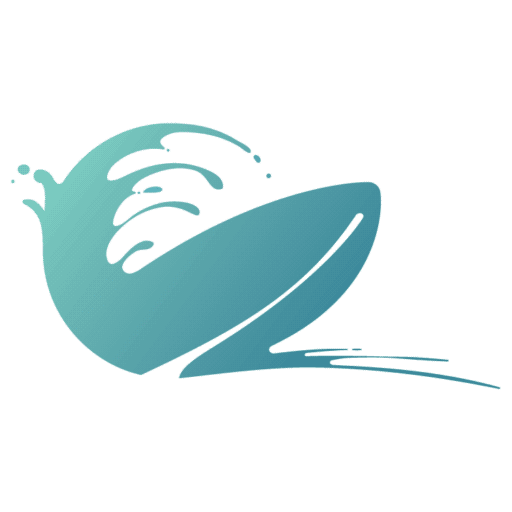 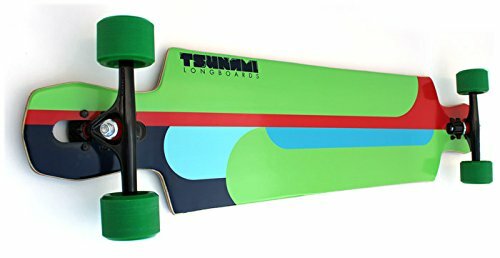 Tsunami Outreach 40 performs great in slides, carving, dancing, cruising and also at any slope you may skate. 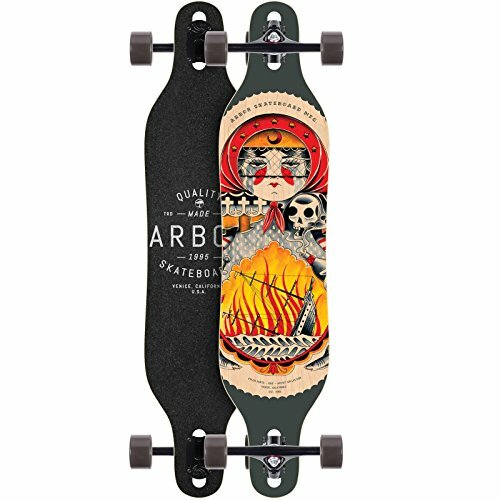 If you are looking for the maximum stability and control in a longboard then this is your board. 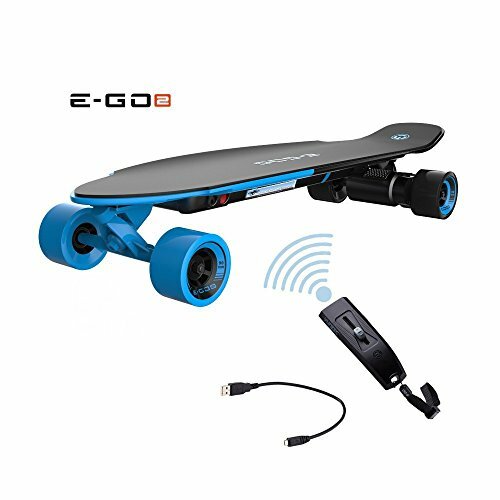 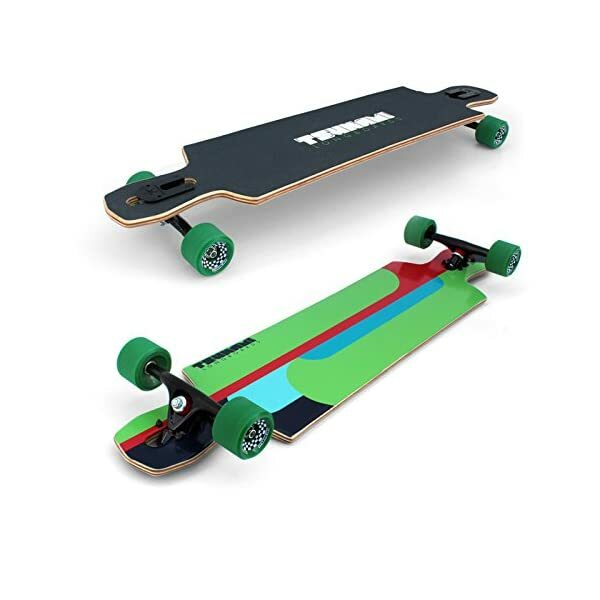 It´s an amazing longboard to ride, with the needed stiffness and resistance for any riders weight in any situation, slow or fast riding. 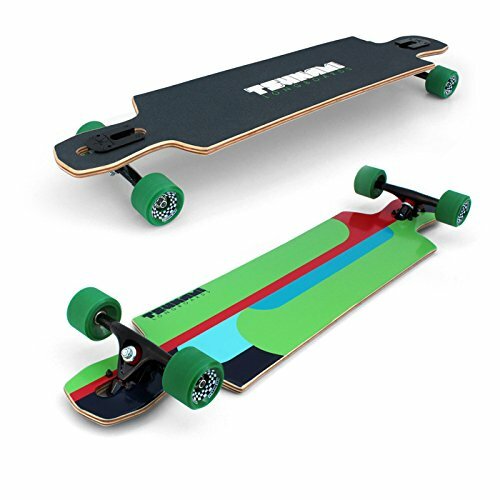 40 inches provide the needed length in order to carve and slide with total control. 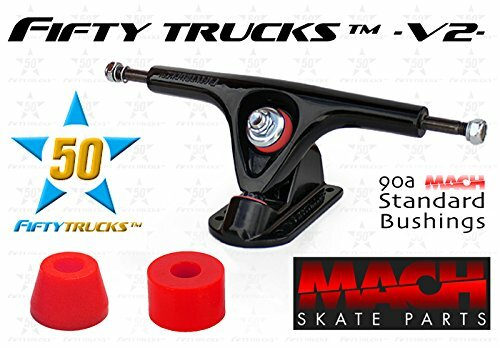 9 & 1/4 inches width and a soft and progressive concave make Tsunami Outreach 40 comfortable for any feet size and any use.